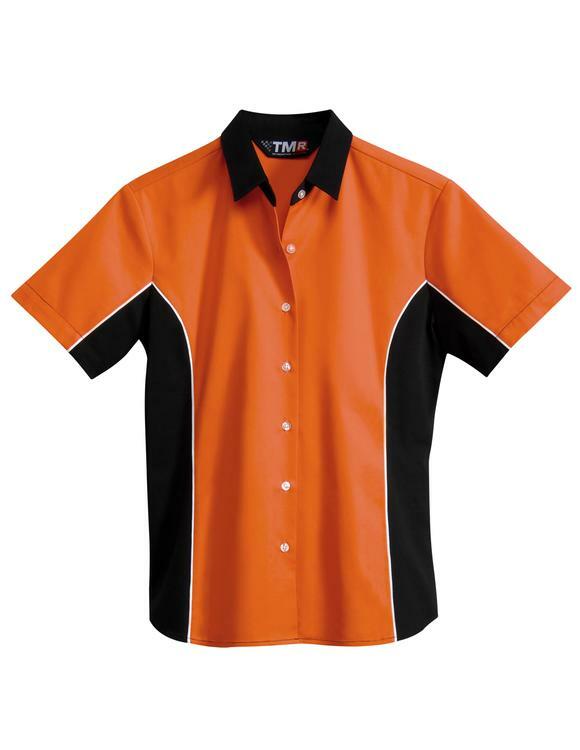 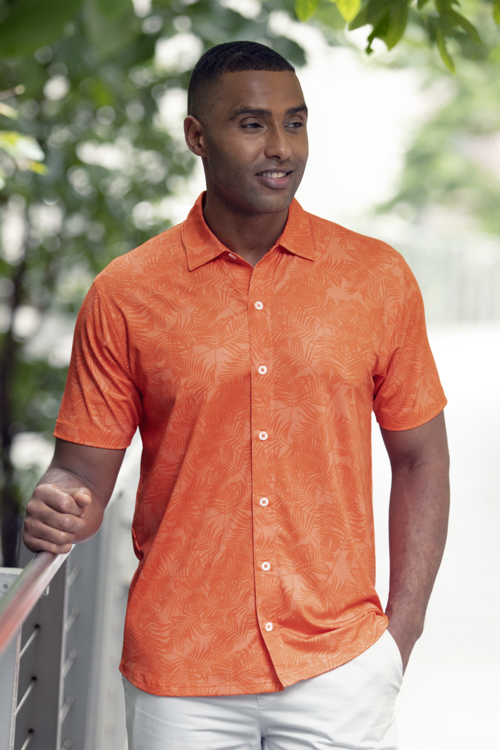 ANSI Class 2/Level 2 100% polyester safety shirt. 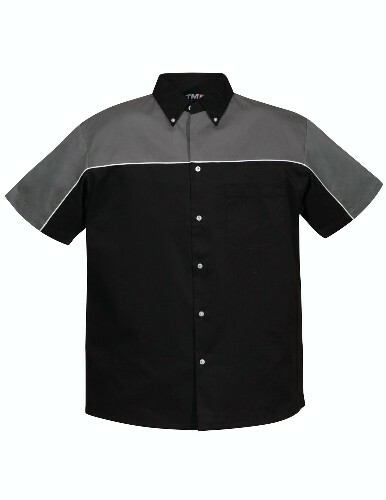 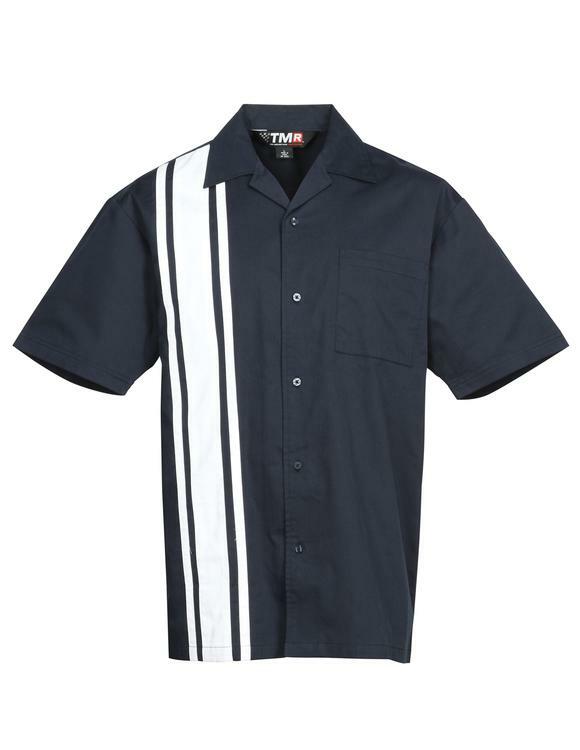 TMR 60/40 short sleeve twill camp shirt. 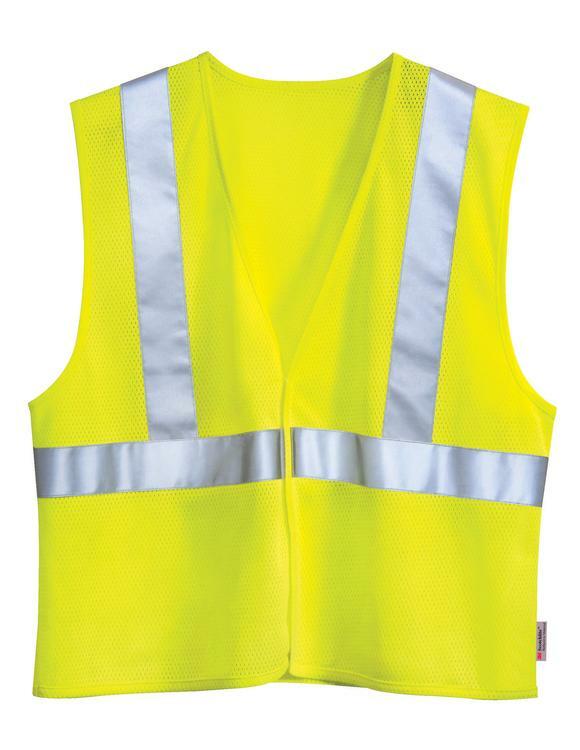 Polyester safety vest. 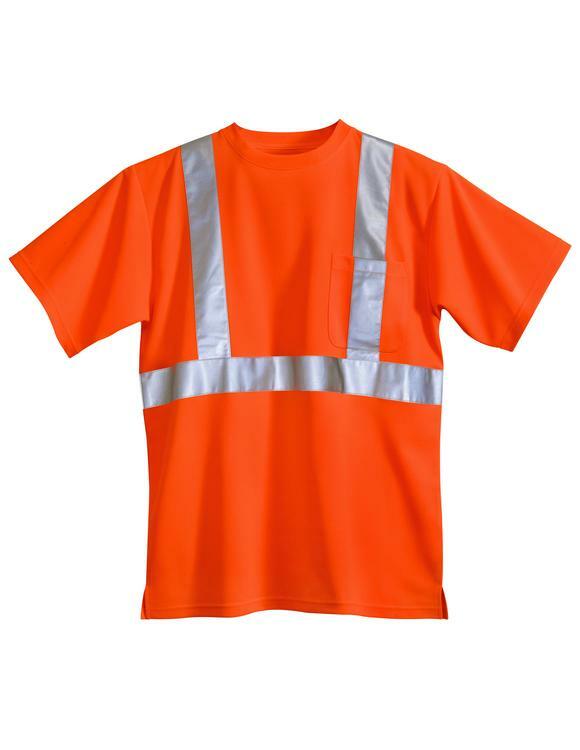 ANSI Class 2 / Level 2. 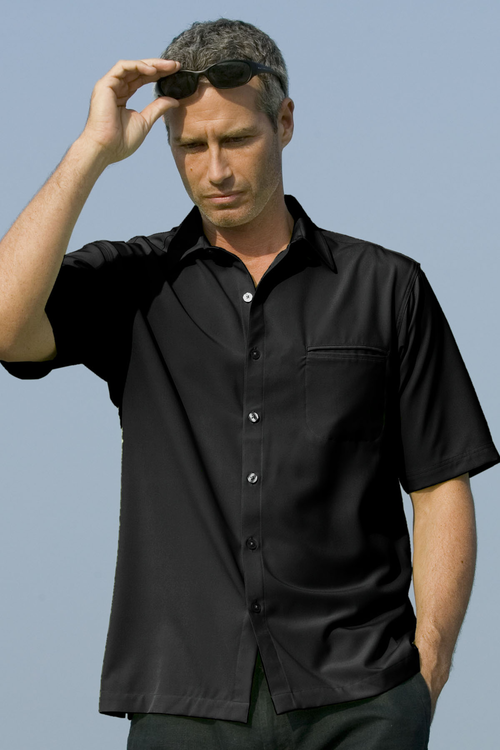 TMR 60/40 twill shirt with piping.